Polish Short “Woodkin” makes it’s Canadian Premiere at the Pendance Film Festival this Weekend! 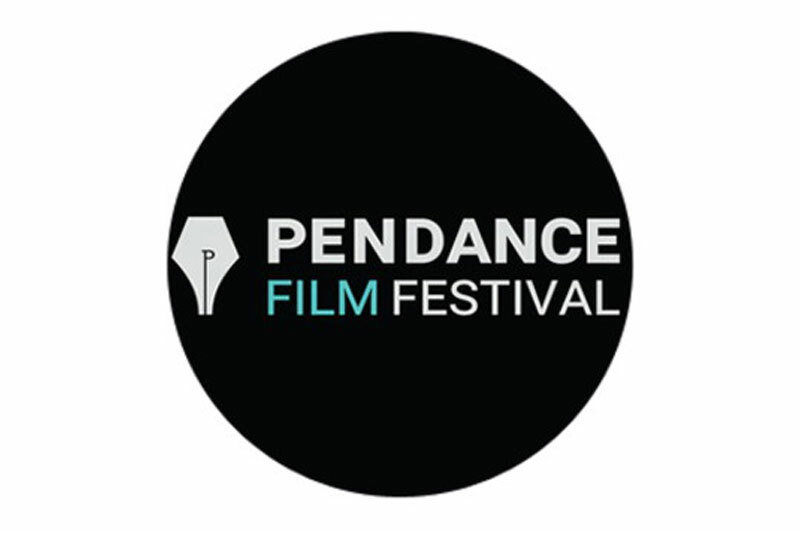 The second edition of the Pendance Film Festival kicks off this weekend February 1st to February 3rd at the Regent Theatre (551 Mount Pleasant Rd.) in Toronto. The festival’s aim is to present a quality selection of indie cinema from all parts of the world. The festival spans over four nights with 50 short and features films, as well as, 4 filmmaker workshops led by industry leaders. Festival founder and director Robert Misovic is a Serbian-Canadian film director, and cinematographer. He’s a published author and a serial entrepreneur. Robert graduated from the University of Toronto in 2011 and began working at a Boston hedge fund as a proprietary trader. In 2016, he launched Pensare Films, a Canadian film studio that has now produced 10 films which have screened at over 150 film festivals. 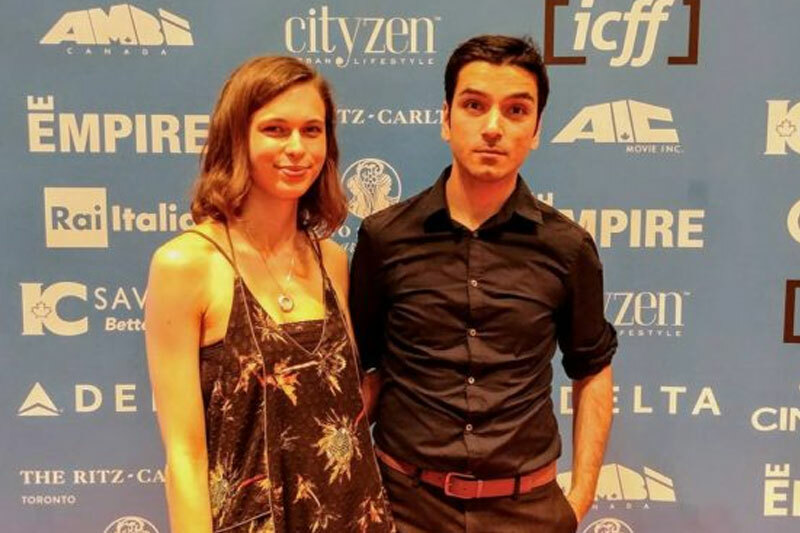 Alongside Misovic he has an all-star staff of programmers backing him up: Anastasia Buterina (Designer & Senior Programmer), Robert Cormier (Shorts Programmer & Coordinator), Barry Germansky (Features Programmer) and Aharon Jinjihashvili (Operations & Programmer). Opening night involves a series of short films in a program entitled “Masters of the Camera”. Polish short film Woodkin (dir. Mateusz Motyka) will make its Canadian debut here (February 1st at 6pm). (TICKETS are available HERE). We are looking forward to a weekend of superb filmmaking!